Chhattisgarh has vast and old food traditions. Chhattisgarh has varieties of cuisines and recipes and beautifully all of them are made by local grains, crops, and edibles. The main heroes of all the recipes are Rice, Curd, Jaggery, milk, Ghee or leaves. The traditional cooking and process of preparation make all of them completely organic, authentic, healthy and closely attached with the local culture.Let's enjoy the 10 best traditional recipes from Chhattisgarh. 1. Fara (फरा): Fara is an authentic Chhattisgarhi snack, which is easy to make and less time-consuming. It is rich in energy, and also considered as a gluten-free recipe. Fara is mainly made with rice & rice flour. It is best to eat with green chutney or homemade pickle. 2.Chila (चीला): Chila is also known as Dosa of Chhattisgarh.It is one of the instant and fast food tradition item, which is loved by everyone. Rice flour is the main ingredient of the Chila . The best combination with Chila is freshly prepared green coriander chutney. 3.Angakar Roti (अंगाकर रोटी): Angakar roti is a traditional recipe which is prepared for breakfast.One of the best way to reuse leftover rice.A simple yet delicious recipe, which can be combined with red chili and garlic chutney.Angakar roti is also known as Pan roti, once it is wrapped and roasted in Banana leaf. 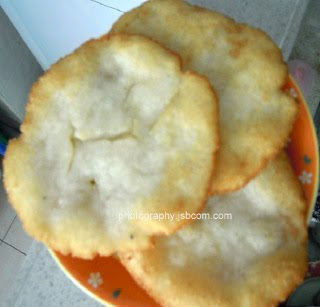 4.Chausela (चौसेला):The Rice Puris are known as Chausela. 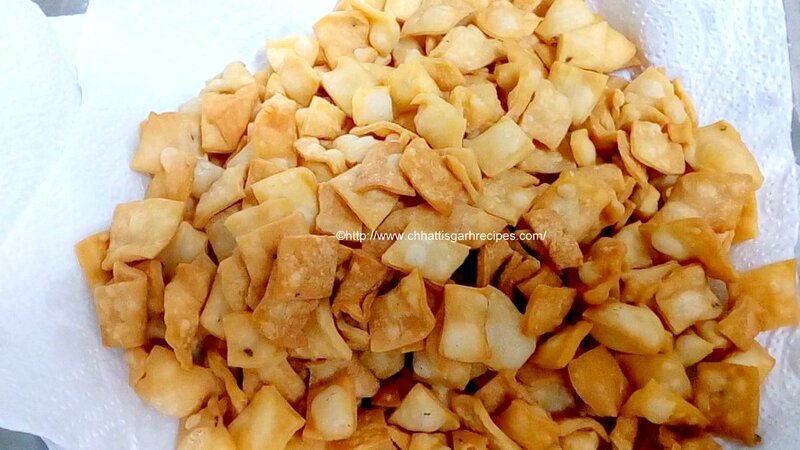 The preparation of Chausela indicates the special occasion or the festivity is Chhattisgarh. Being "Rice Bowl " of India, most of the recipes contains rice as main ingredient.Chausela is a really yummy recipe once it's made properly. It tastes well best with kadhi (curd recipes) or mango pickle. 5.Dubki Kadhi (डुबकी कढ़ी ): Dubki kadhi is is one of the authentic cuisines of Chhattisgarh.I t is a powerhouse of protein .the main ingredients are black lentils & curds which are very high in protein. It tastes really well with hot steamed rice. 6.Bore Basi (बोर बासी ): Chhattisgarh is one among the few states of India, where Bore Basi is consumed by people from rural areas. The cooked rice is soaked in water for whole night and people take it in the morning as breakfast. Best combined with green chutney, pickle or any leafy dish.The energy and calorie quotients are high in Baasi. 7.Zimikand (जिमीकंद): The mouthwatering zimikand curry or kadhi is one of the favorite dishes of people from Chhattisgarh.Zimikand is also known as rataloo or sooran in other part of India. 8.Dehrori (देहरौरी):Dehrori is authentic Sweet from Chhattisgarh.It is an olden recipe ,where rice is used as the main ingredient.The fermentation process of Soaked and grinded rice makes the Dehrori unique in the taste. 9.Khurmi (खुरमी ): Khurmi is one of the oldest, healthiest sweet from Chhattisgarh.Khurmi is made with wheat flour,Ghee & jaggery. This sweet is completely organic and easy to make.A lso perfect for the children to have as snacks. 10. Pidiya (पीडिया ): You must have not heard this sweet name before.The Delicacy & hidden recipe from Chhattisgarh. 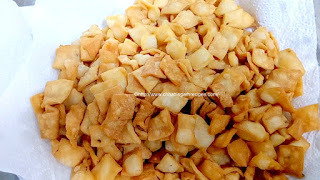 People from a rich family used to make this sweet during the festivity. Rice & Ghee are the main ingredients. The measurement of the perfection depends on how fast Pidiya melt in the mouth:). 1. For this traditional dish of Chhattisgarh, Take half Kg of fine wheat flour(maida) in a big bowl. 2. Add carom seeds (ajwain) and salt as per taste. 3. Add warm 3-4 spoons of edible oil for moyan. 4. Mix the flour well and add little lukewarm water in it. 5. Start kneading the flour and make a smooth dough. Once the dough is ready, cover it and leave for 20 minutes. 6. After 20 minutes open the cover and break the dough into the medium size balls. 7. For this Chhattisgarh Recipe, now take one dough ball and press in between your palm and press it. Keep the ball on the wooden rolling pad and put one drop of oil on it. Oil will prevent the dough from getting stuck on the rolling pad. 8. Roll the dough in big and thin chapati. Once rolling is done cut the chapati in horizontal & vertical lines. 9. You can give any shape like a square or diamond. Some people cut it in long stick structure. Transfer the pieces on the plate. 10. When all rolling and cutting of dough is over, then heat the oil in a pan. We need around 250ml deep fry the pieces. 11. Drop one of the cut pieces to check the oil whether it's hot enough to fry. Once the piece comes up then oil is ready to fry. 12. Slowly transfer one portion of the cut pieces into the oil and deep fry them gently. Keep the flame on medium or low. In between change the sides of pieces so that they can be evenly fried. 13. The color of the dough pieces will change from white to golden brown. The Saloni or namak pare is ready to take out from the oil. 14. Repeat the process with all the pieces. Note: This traditional Chhattisgarh dish is very famous and prepared for most of the festivals. This Chhattisgarh cuisine is equally popular across India with different names. 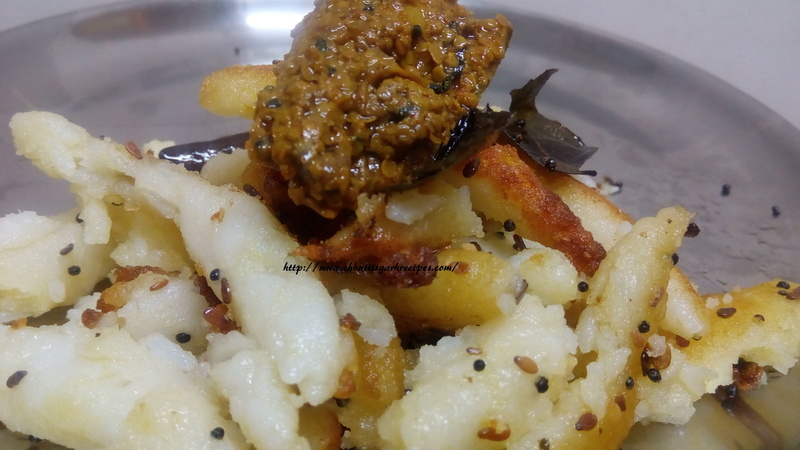 This Chhattisgarh recipe is economical and easy to make as well it can be stored for a long time.